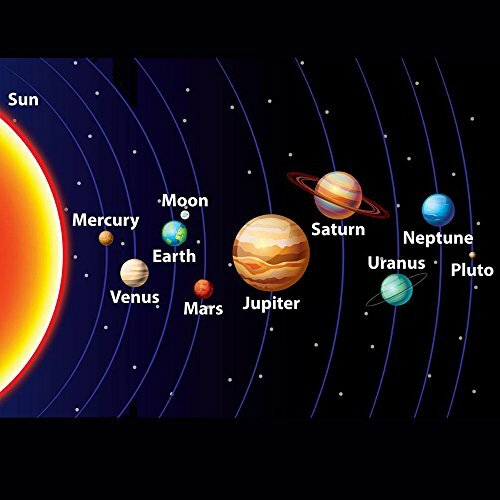 In this project, you will create a MS PowerPoint or a Google Slides presentation of the Solar System, in other words, each slide will discuss each planet and the Sun. You must follow the requirements for each slide; however, the layout can be your design. Slide 12: Resources or links to REPUTABLE websites that speak more about the Solar System. Here's an example of a bad presentation. Make sure you don't follow these layout examples. The following are examples of best layouts for a presentation. Click to see these examples.